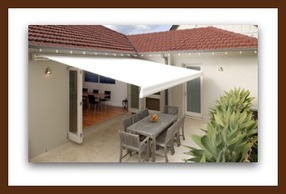 Folding Arm Awnings will extend your outdoor living space for year-round enjoyment, or provide shade and shelter when required. Choice of fabric colours. Quality German design, with easy-to-operate crank system and full cassette cover. 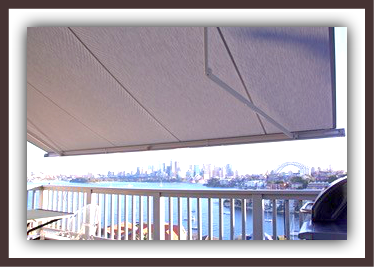 Helioscreen External Blinds are a very effective way of controlling sunlight without inhibiting natural lighting and view.